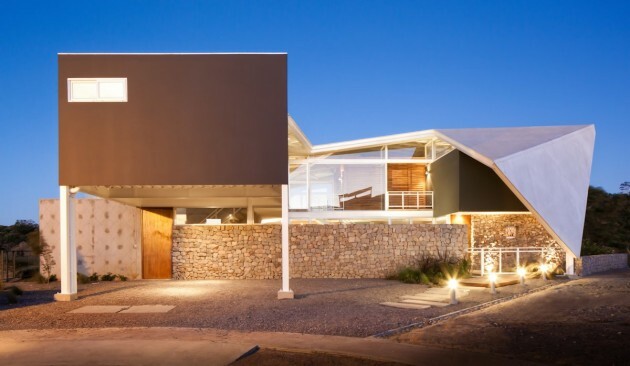 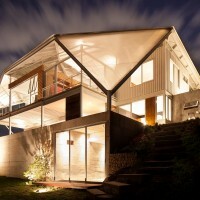 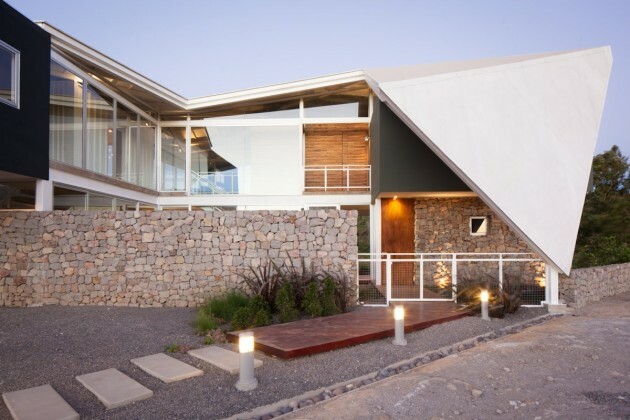 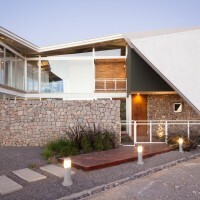 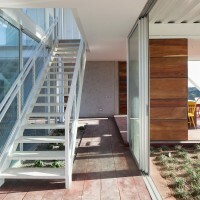 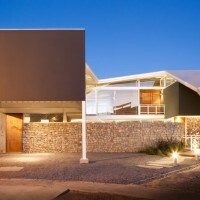 Cincopatasalgato have designed a house in San Salvador, the capital city of El Salvador. 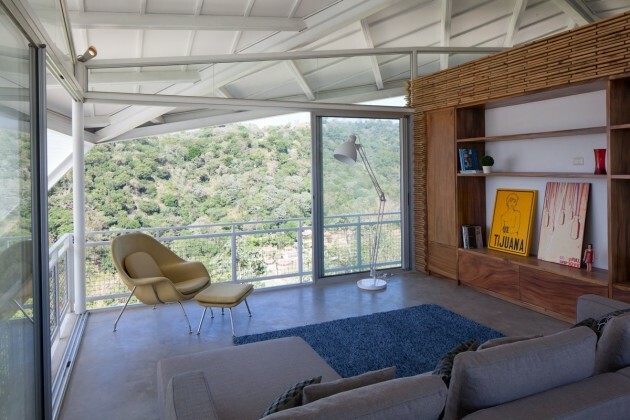 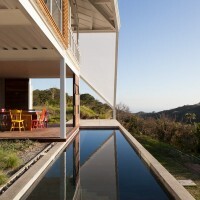 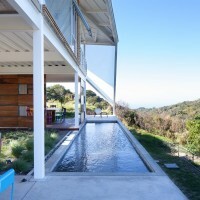 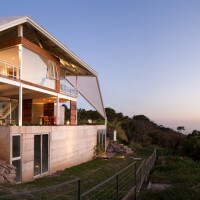 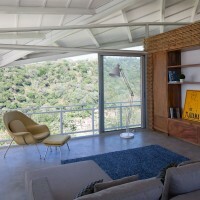 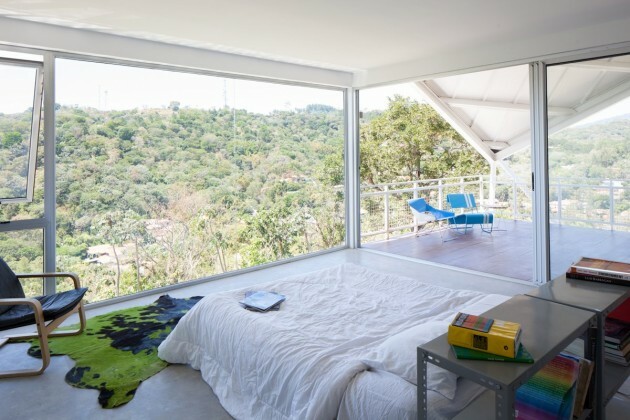 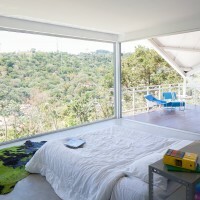 Jose Roberto Paredes and his team of architects at Cincopatasalgato, an architecture-interior-furniture design company in El Salvador, designed this home “La Piscucha” located atop a hill in San Salvador. 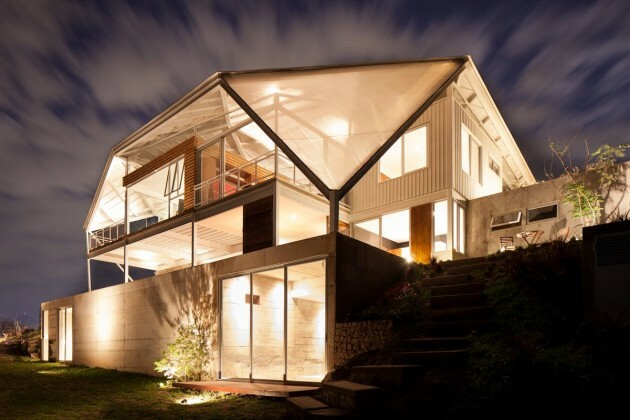 The environmentally conscious owners wanted to build a house with a “summer home” feel, yet with modern and sophisticated design. 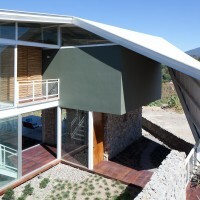 La Piscucha was designed with a series of levels organized around the central entertainment area. 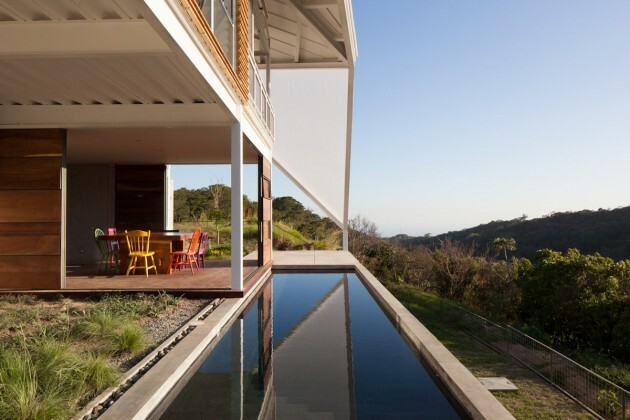 The main rooms of the house are oriented to maximize the effect of views of the capital city San Salvador, the mountains, and the Pacific Ocean. 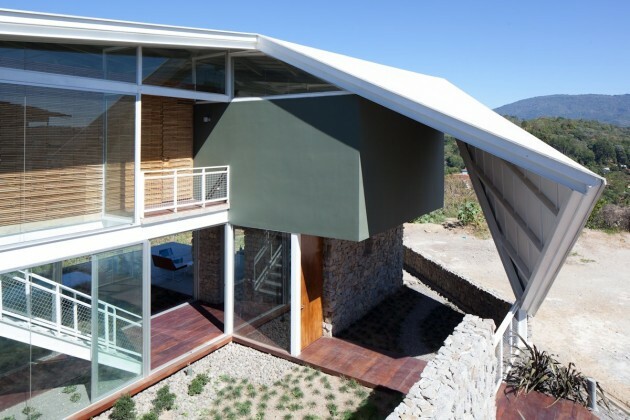 Green design concepts were integrated, including floor to ceiling windows for natural light and ventilation, waste water treatment and separate storm water treatment, solar panel lighting, and reuse wood for coating outside the main room. 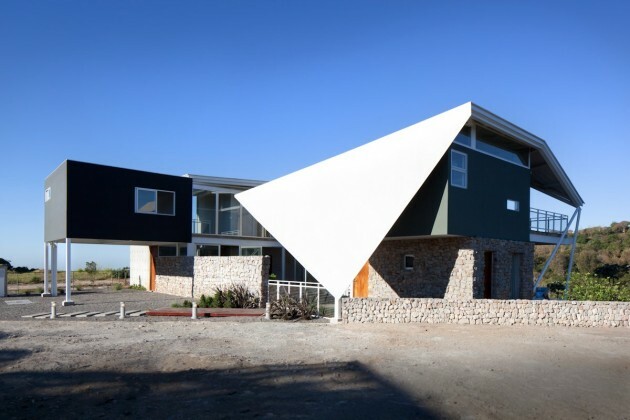 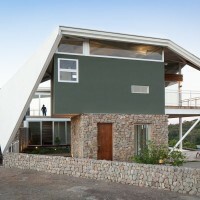 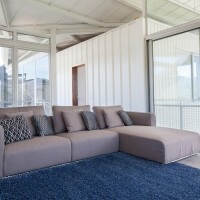 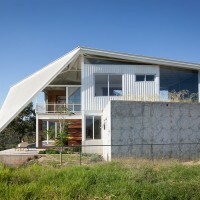 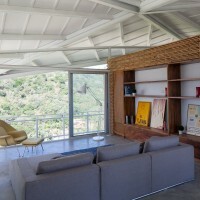 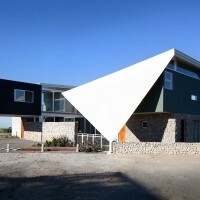 The final touch: the roof was designed to give the house a “ready to fly” sensation.